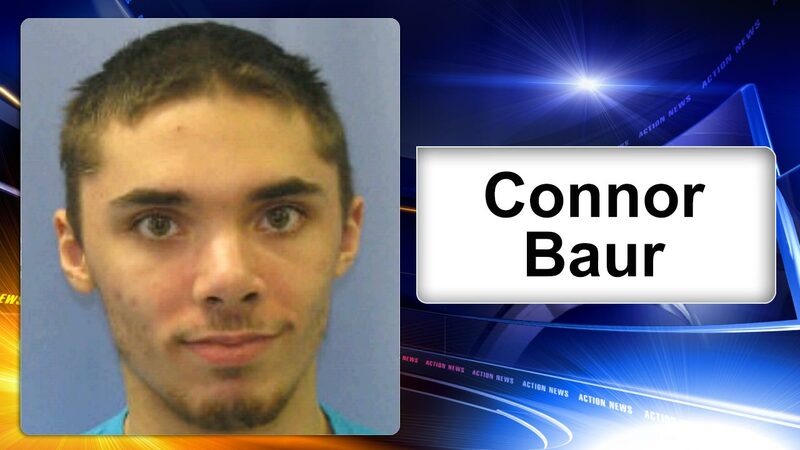 PHILADELPHIA (WPVI) -- Philadelphia police have located a missing teenager with autism in Chester County. Connor David Baur, age 19, has a mental capacity of a 6-year-old child. Baur went missing Saturday morning at about 6 a.m. from his residence in the 5100 block of Cottage Street. Police said he was found safe in Willistown Township.